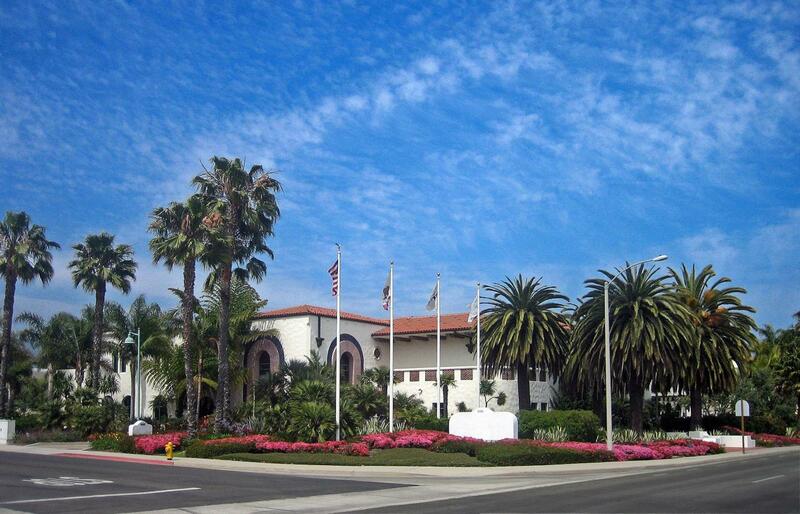 Class A office space in one of the highest quality buildings on the South Coast,featuring beautifully landscaped grounds, outdoor seating area, monument signage, and excellent access to Highway 101, Santa Barbara Airport, and UCSB. Ideal location in the center of Goleta's tech and engineering corridor. See enclosed floor plans for potentially divisible suites.